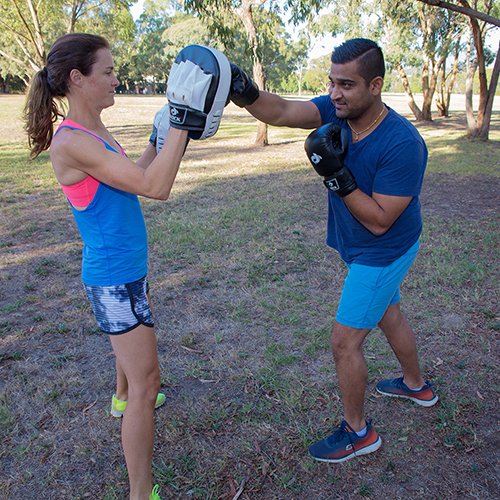 A one on one session allows you to achieve YOUR own personal goals with the guidance of an expert trainer. The first session will include a fitness analysis to find out where you are at and what needs working on. You may have efficient heart and lungs however your legs or arms need strengthening to match you cardio fitness. As every individual is different the training sessions will be tailored just for you. If you are starting from zero fitness, 30 minutes may be the best option for you. As your fitness improves you will be able to last the 60 minutes. Contact Anna for a free consultation. 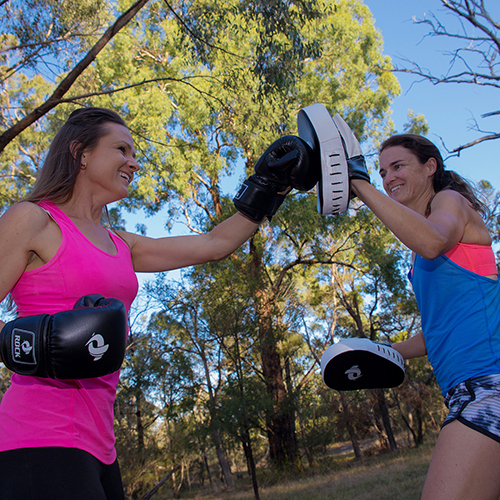 If you decide semi-private is more suited to you, grab a friend or family member and start your fitness journey together. You may need that extra motivation to start up training. Semi-private is tailed to each individuals fitness level, with exercises suited to work on each clients own personal goals. You may have a group of friends you want to start working out with for a specific event like a fun run, or just to get together and sweat it out. If group sessions are what you are after check out Anna’s the schedule to book in for a class. Personal Training and coaching with Olympian and Commonwealth Games representative..... FitGurl Anna Baylis. 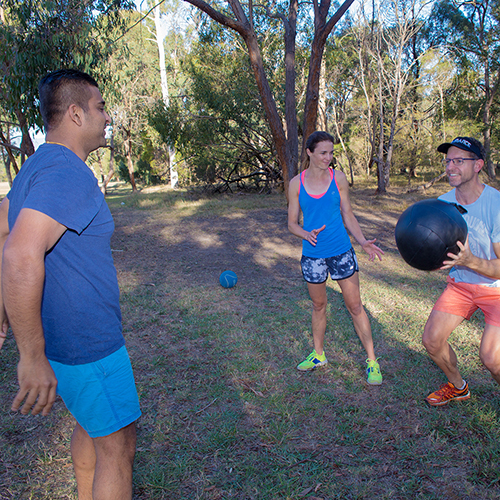 Personalised workouts and plans to reach your individual health and fitness goals.